ESTABLISHED WATER TANK AND TOWER INSPECTION AND CLEANING COMPANY is seeking a commercial diver. CURRENT SCUBA certification and recent diving physical is required, preference given to ADC certified line air divers. We have a full time opening working out of our Main Office in Ft Worth, Tx. This position requires frequent out of town travel (2-5 days a week, often work on a 4 day work week with 3 days off). A valid Drivers license and good driving record is required. For additional information and application see: www.ronperrin.com/employment. FOR INTERVIEW Call our Office Manager Debi at 817-377-4899. Salary: $125 to $140.00 /day depending on training and experience. 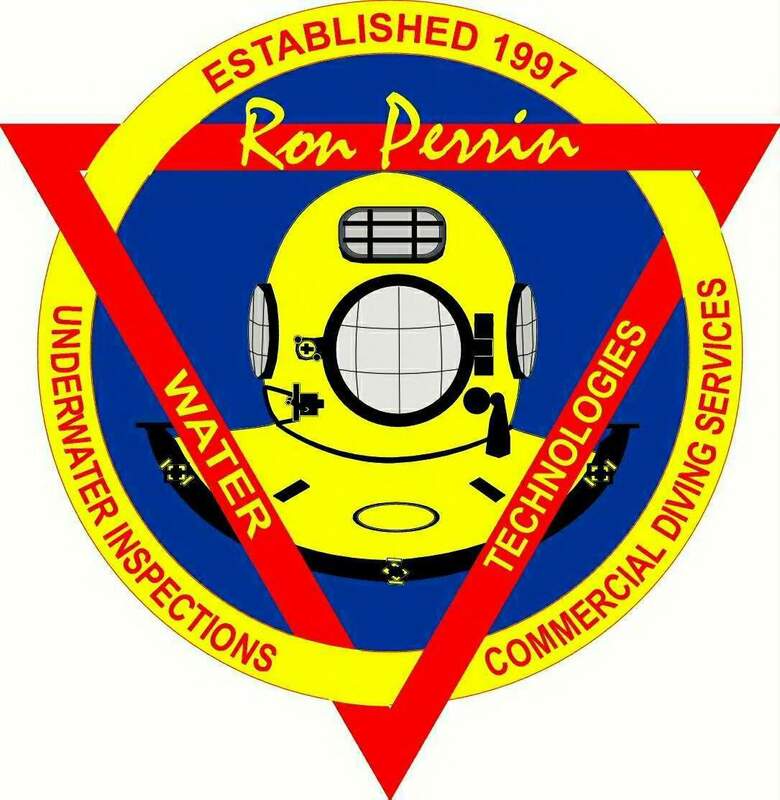 Ron Perrin Water Technologies is a sole owned business established in 1997. 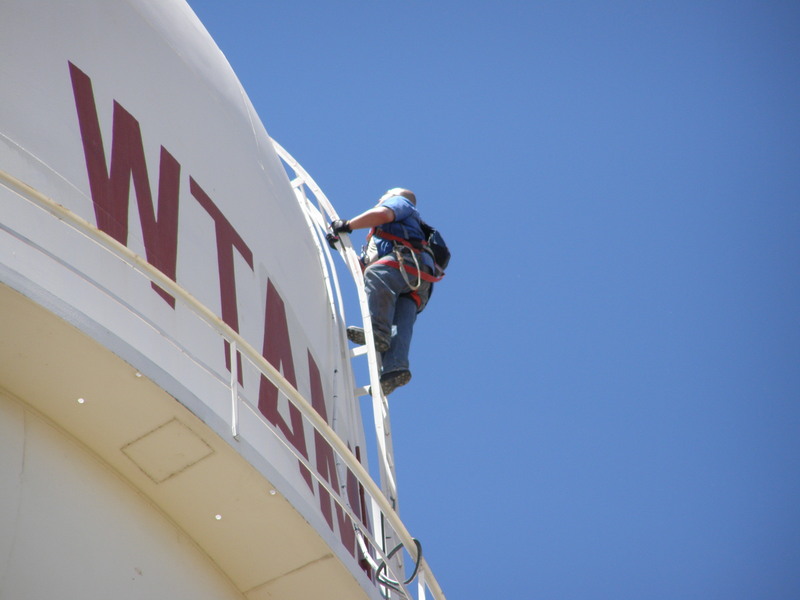 We are a leader in the underwater inspection and cleaning of potable water storage tanks and towers in Texas and surrounding states. To See more of what we do and how we do it visit our company Facebook page, and give us a like! Call 817-377-4899 to schedule an interview or get a free inspection or cleaning quote. 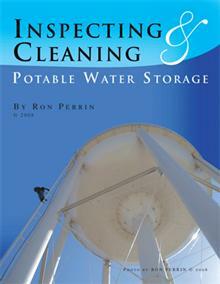 In August 2003 the state of Florida set a high standard for the inspection & cleaning of potable water storage tanks. Under FDEP 62-55-350 each of the states potable water storage tanks must be inspected and cleaned at least once every five years. The FDEP allowed a grace period until August of 2008 before any enforcement action was taken. 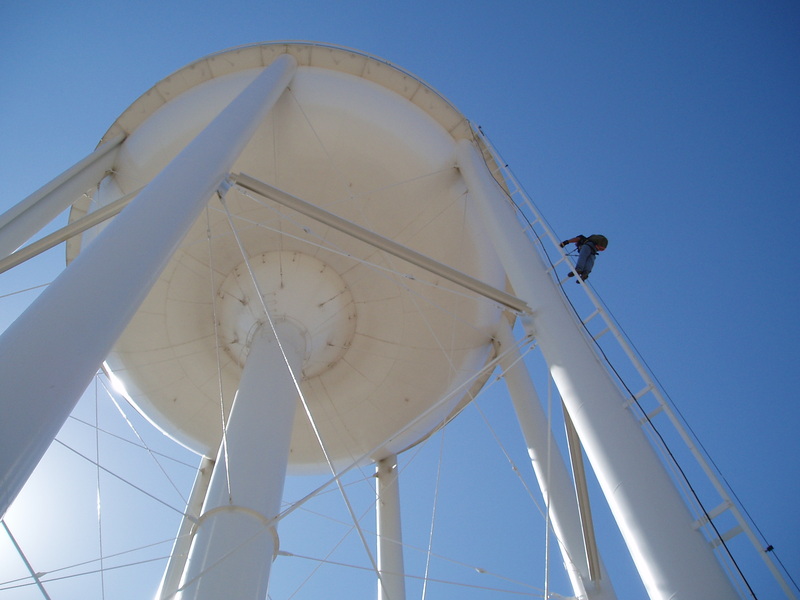 Ron Perrin Water Technologies offers Qualified Inspections meeting all Florida requirements for potable water tank inspections. Using underwater cameras, ROV’s or divers we are able to inspect 100% of your facility without any disruption in service. If your tank is out of compliance for the cleaning requirement our professional potable water divers are available to remove all sediment from your water storage tanks at competitive prices. Call 1-888-481-1768 for a quote today! 62-555.350 Operation and Maintenance of Public Water Systems. (1) Suppliers of water shall operate and maintain their public water systems so as to comply with applicable standards in Chapter 62-550, F.A.C., and requirements in this chapter. (2) Suppliers of water shall keep all necessary public water system components in operation and shall maintain such components in good operating condition so the components function as intended. Preventive maintenance on electrical or mechanical equipment – including exercising of auxiliary power sources, checking the calibration of finished-drinking-water meters at treatment plants, testing of air or pressure relief valves for hydropneumatic tanks, and exercising of isolation valves – shall be performed in accordance with the equipment manufacturer’s recommendations or in accordance with a written preventive maintenance program established by the supplier of water; however, in no case shall auxiliary power sources be run under load less frequently than monthly. 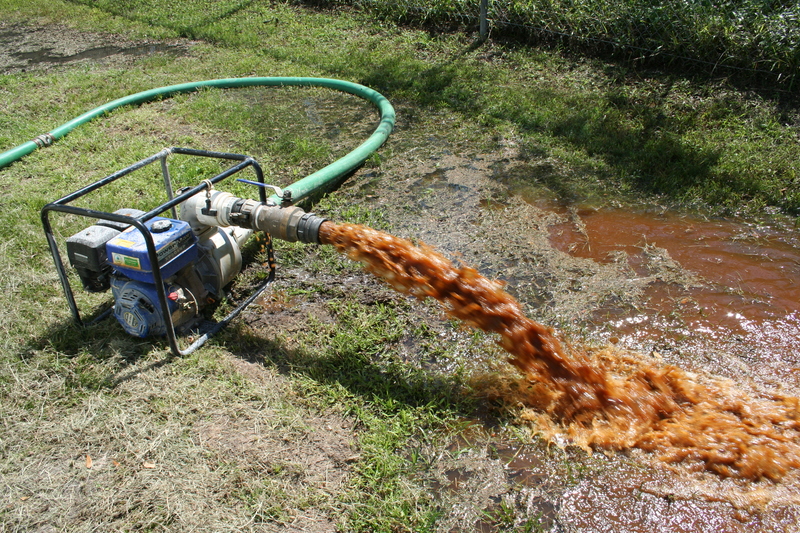 Accumulated sludge and biogrowths shall be cleaned routinely (i.e., at least annually) from all treatment facilities that are in contact with raw, partially treated, or finished drinking water and that are not specifically designed to collect sludge or support a biogrowth; and blistering, chipped, or cracked coatings and linings on treatment or storage facilities in contact with raw, partially treated, or finished drinking water shall be rehabilitated or repaired. Finished-drinking-water storage tanks, including conventional hydropneumatic tanks with an access manhole but excluding bladder- or diaphragm-type hydropneumatic tanks without an access manhole, shall be checked at least annually to ensure that hatches are closed and screens are in place; shall be cleaned at least once every five years to remove biogrowths, calcium or iron/manganese deposits, and sludge from inside the tanks; and shall be inspected for structural and coating integrity at least once every five years by personnel under the responsible charge of a professional engineer licensed in Florida. 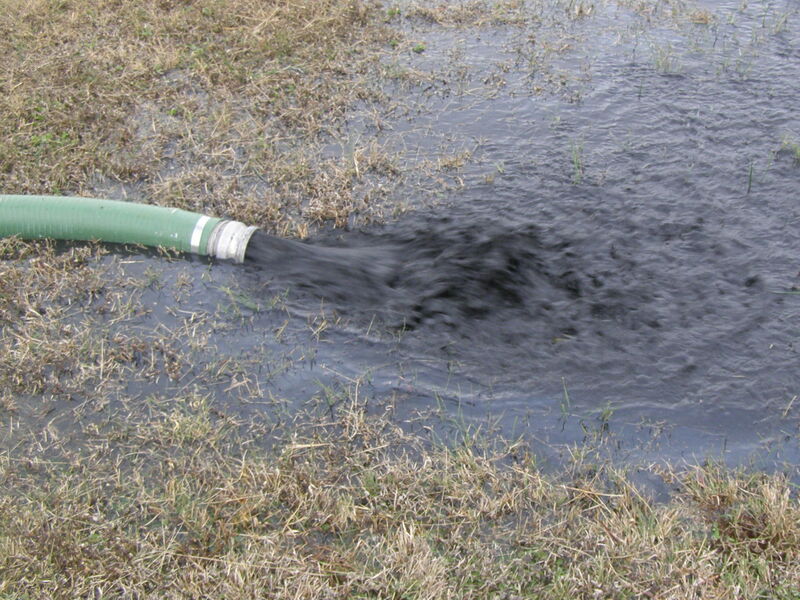 Dead-end water mains conveying finished drinking water shall be flushed quarterly or in accordance with a written flushing program established by the supplier of water; additionally, dead-end or other water mains conveying finished water shall be flushed as necessary whenever legitimate water quality complaints are received. We are adding a Registered P.E. 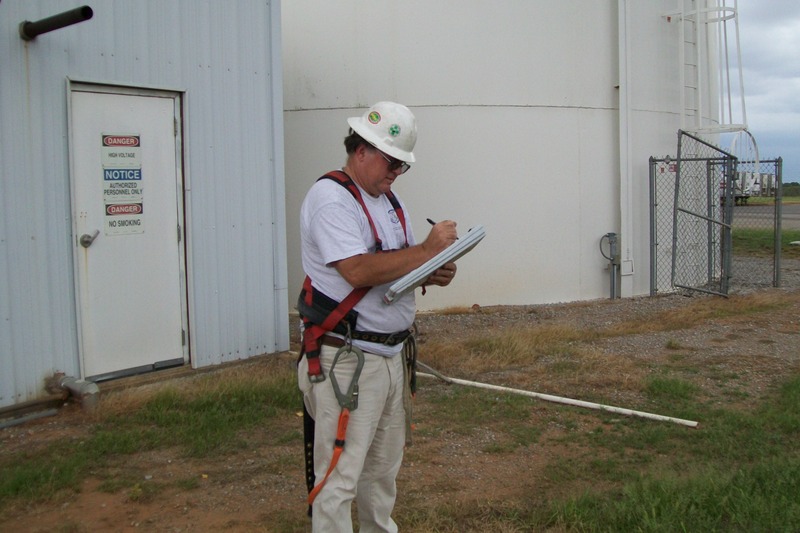 to our staff to meet water tank inspection requirements in Florida. Our search for the best qualified P.E. has allowed us to have contacts with Professional Engineers in most states. If you require a Professional Engineers Evaluation of your water storage tank please contact us. Provide us with a scope of work to be preforemd or we will assist you in developing you scope of work request so you get the inspection you need. Ron Perrin Water Technologies has provided the best Non-Engineering visual inspection reports on potable water tanks since 1997. Or inspections document all AWWA and state required inspection points with digital photos and underwater video, professionaly narrated and divifered in a binder that incluces a certification of inspection, printed report and the video on a DVD format. The underwater video is available from three different sources. Our most popular is the most remote under water tank inspection camera, next our Remotely Operated Vehicle (ROV) provides more information on larger facilities and if needed we can deploy a potable water diver. Our non-engineering inspections are the best way to meet annual visual inspection requirements required by some states. When a more comprehensive report is required our seasoned potable water tank inspectors work under the supervision of our PE to safely collect the information needed while the water system remains in service.